As much as parents would like to provide constant hands-on care for their own children, such an arrangement is not always feasible for many families. The more flexible solution, then, would be to hire someone — a professional carer, like a nanny— t o look after children while the parents spend most of their day at work and tending to important responsibilities. Of course, these are your children that we're talking about, so it goes without saying that you would want only the most reliable, responsible and effective carer to spend time with them and keep them safe, healthy and comfortable during the scheduled times. So you need to take utmost care when selecting the nanny to hire for your household. Experience. For sure, you would want someone who has had experience in working with children before. This would be a good sign that the candidate can relate well with children in specific age groups, knows the most effective ways to handle different situations, and can work well with more than one child at a time (if that is the case). 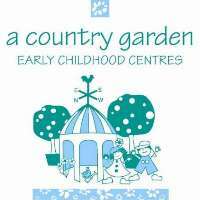 Parents can have greater peace of mind with a nanny who is truly seasoned in and committed to child care. Qualifications. 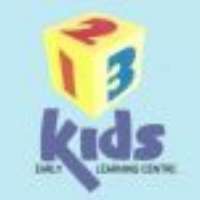 Aside from experience in looking after children, it is also important for the nanny you hire to have additional qualifications, like a first aid certificate (so that you can be assured that the nanny knows exactly what to do during emergency or critical situations), or qualifications in child care or teaching (so that you know that she is fully equipped to interact with children and even help assist in certain aspects of their growth and development). References. It's imperative for families to be able to entrust their children's well-being and safety to their nanny, so it would be a great help for your selection process if you are able to speak directly with references that the candidate has supplied. Make sure to check them thoroughly — get in touch and speak with each one personally so that you can be sure that they are legitimate, and ask about the candidate's performance with previous employers. Rapport with the children. Having a nanny who gets along well with your children is also very important. They will be spending lots of time together, so having a friendly and positive relationship is ideal. When you interview candidates, ask them about their methods for building good relationships with children and their ways of encouraging children to engage in play and all sorts of activities. If you use an agency to look for a nanny, you may be provided with a nanny on a trial basis first so you can observe her manner and how well she gets along with your children before you make official arrangements. Availability and living arrangements. When you look for a nanny, there are practical issues that you should also take care of. Talk to your spouse or the entire family about, for instance, letting the nanny live in the house with you, providing them with their own room, etc. If the nanny is meant to live out, consider how she will get to your residence every day, how long the travel time will be, whether you will provide for her commute, and the like. Find out if the nanny can drive and has a licence, and whether she will be driving the children to and from school and extracurricular activities, and whose car she will be using for these trips. Also, figure out a backup plan in case the hired nanny is sick or unable to come in to care for the children. Payment. 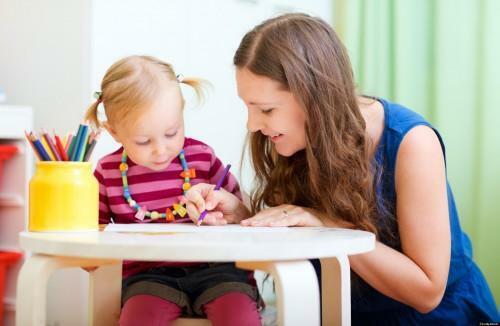 How much you should pay a nanny will depend on her qualifications and experience. To be sure, you can call agencies to ask for quotes or discuss the matter with other families that have nannies in their employ. As a general rule, nannies have a higher rate than babysitters — their rate can start from around $20 an hour. 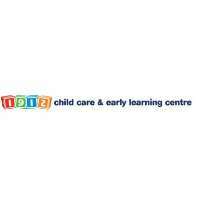 Our child care centre in Hampton Park will enrich your child's development!